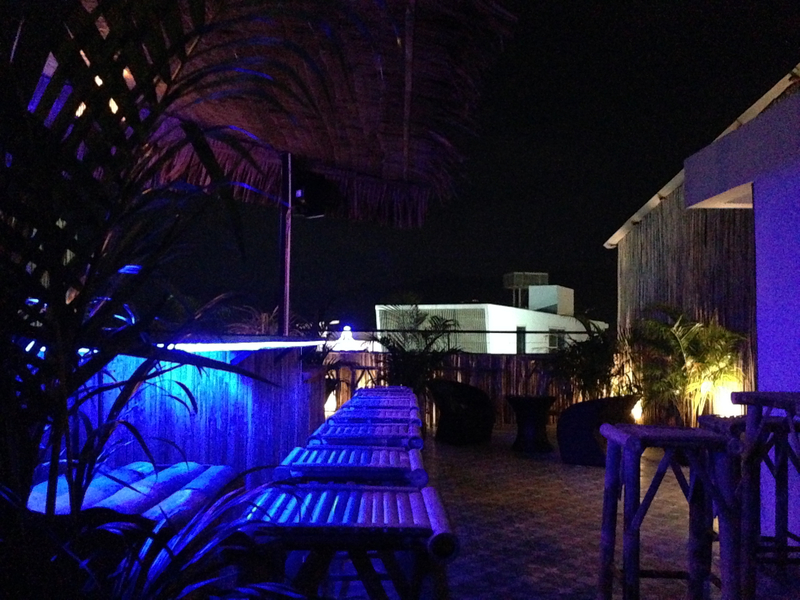 Chaweng Skybar & Hotel welcomes you to one of Koh Samuis most cosiest open-roof Skybars. 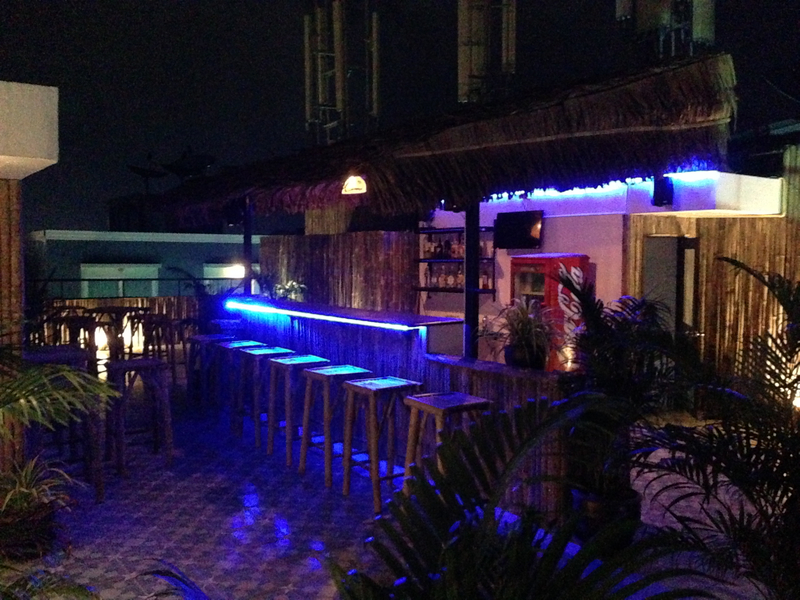 Come upstairs and enjoy good cocktails, cold beers and a great atmosphere. We also have a TV in the bar if you want to watch sports and we also have a pooltable and a dartboard to use for free. And every saturday we have great LIVE-music. 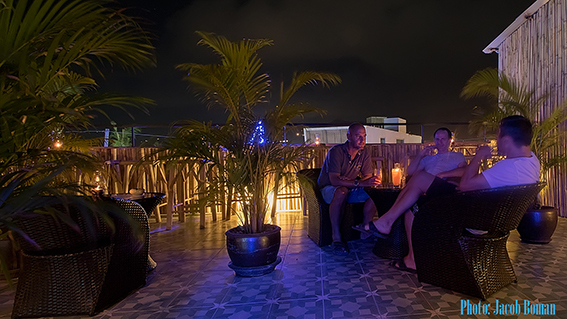 It´s designed to give you the best comfort and relaxing atmosphere where you can enjoy an amazing cocktail, a cold beer or a glass of tasty wine.